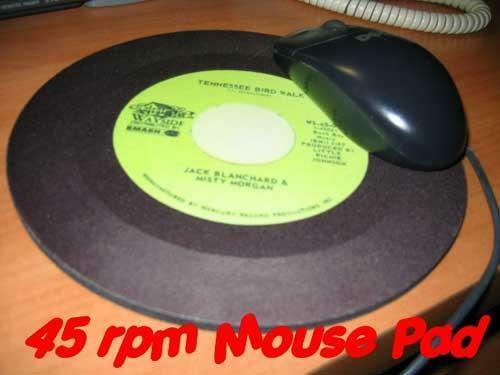 This is the only existing mouse pad that resembles a 45 rpm record. It's constructed of high quality 1/4 inch rubber, measuring 8 inches in diameter. This brand new item is a limited edition. Get yours today, using PayPal. 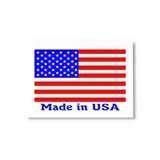 NO SHIPPING OR HANDLING CHARGES WITHIN THE USA.